Our team of web developers is dedicated towards building quality websites so you can be competitive in your market. We focus on graphic design & SEO friendly content. 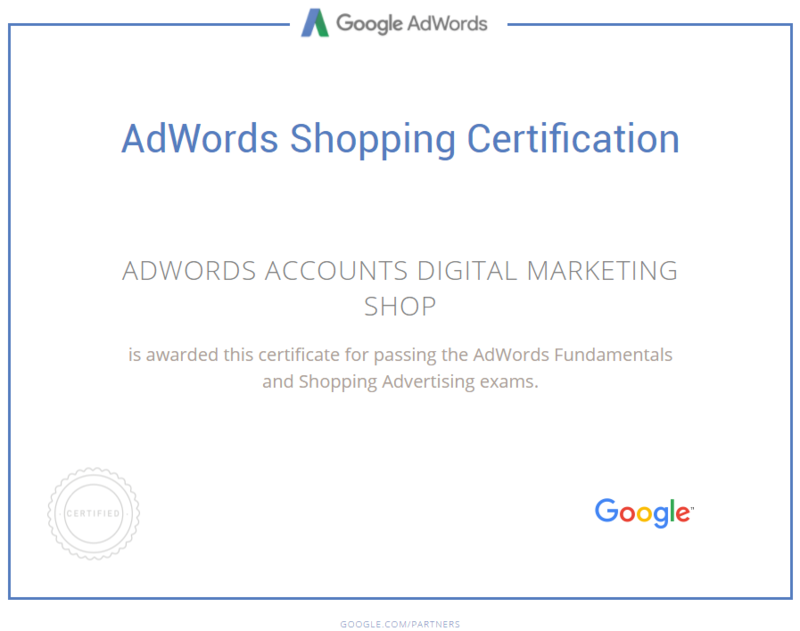 Google Adwords & Google Merchant 20% to 300% more effective. Based in West Sydney, Digital Marketing Shop have established themselves as the most effective web marketing and SEO Company in Australia. Our Sydney marketing agency bring commitment, trust and confidence which enable us to have an enviable client retention record. Before to make our SEO and internet marketing company successful, we need to make your successful. Beat your competitors, hire the best digital marketing experts! Become one of our successful clients and benefits from our knowledge today. WE GUARANTEE RESULTS FOR YOUR BUSINESS IN 120 DAYS. Our goal is to get your website to the first page of Google. Once your website is on the first page in search results, people including potential customers can easily locate your website online and know more about your brand, products or services. First page SEO and PPC results mean more clicks, more leads and more sales! 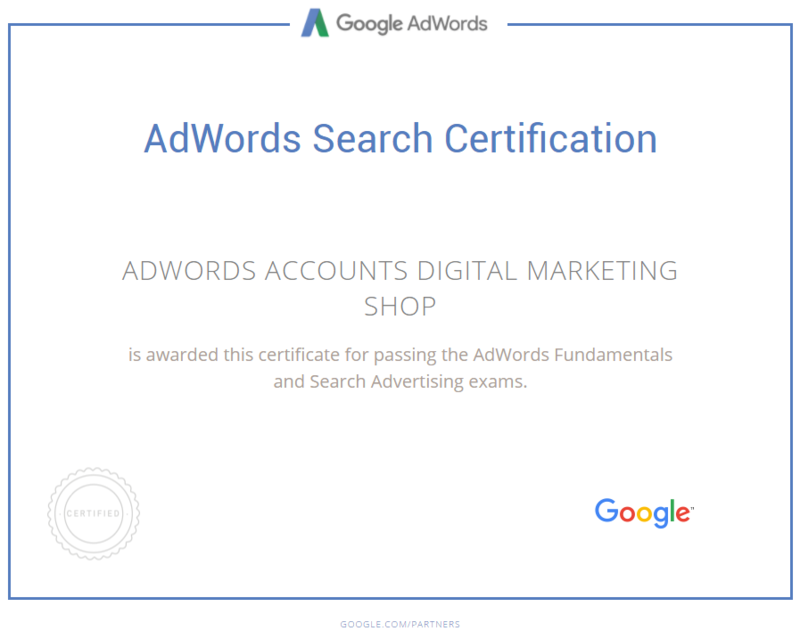 As a Google Partner and being a reputable Adwords agency, our online advertising agency care about the high effectiveness of all our Adwords management services. How do you find our website navigation? We design websites that are strategically crafted to maximise your traffic and sales. Our professional digital marketing team offers complete web development services: from planning, designing and developing of websites. Maximize your presence on search engine results pages on a local scale. Our online marketing company help many industries with local searches such as insurance, real estate & fitness. Google Maps Optimization is an important part of any successful local marketing strategy. Our Australian digital marketing agency manages over 50 different Google Business + Accounts. Our SEO consultants in Sydney provide onsite and offsite SEO Sydney services to improve your Google ranking. Our social media marketing team create social signals for SEO. Our online marketing agency is based in Lidcombe. We provide local SEO services in Sydney, Penrith, Melbourne, Wollongong and Liverpool. We have a deep understanding of the digital world. Meet our internet marketing managers, digital marketer, adwords experts and copy writer. Our web marketing agency is among the top SEO resellers in Australia and is the best internet marketing provider for local businesses. We can all agree that many businesses are turning to the web. Therefore, every company needs to go back to its drawing board to restrategise and adapt to the new and rapidly growing world of digital marketing. The Internet has overtaken all other modes of communication. Using computers, tablets and smart phones are now the most convenient methods to search for information for most people. Digital marketing is an umbrella term that refers to the promotion of a business and its brands using online channels. Any electronically delivered piece of marketing is termed digital. This includes the use of Google searches, emails, social platforms, websites, and many more. One of the major advantages of conducting your marketing online is the simplicity with which you track and monitor results. It takes away the burden of carrying out the high volumes of customer satisfaction research. Digital marketing means you can quickly follow customer response rates to evaluate the level of your marketing campaign prosperity in real-time. This allows you to efficiently plan and make an informed decision about your next move. Tracking also enables you to know the accurate number of viewers who visited your website’s homepage, what device they used, and their location, all by utilising digital analytical software. Attribution marketing is the use of right tools and technology to backtrack each of your sales to the point where the customer first interacted with your business. It enables you to determine trends in the methods that people use to research and buy your products or services. This enables you to make more informed decisions on which level of your marketing strategy requires attention. The model will also let you understand which part of your sales cycle needs refining. For most business owners, digital marketing assets are very cost-friendly compared to traditional marketing methods. Having a web page, using social media and sending emails are an affordable way to engage with your customers. These digital channels are readily available to any business, small or large. It takes little effort and time to convert a customer online, since targeting traffic provides bigger conversation platforms. Our local internet marketing firm offers you a window to reach out to your clients anytime. It’s an alternative to bothering them with numerous phone calls. Now, your customers are only an email away! Reach out to them on Facebook, WhatsApp and email to convince them to make an order. These interactions generate substantial leads that might ultimately translate to higher conversion rates. Digital marketing exposes your business so that it’s visible from anywhere in the world. If you’ve optimised the key words in your website content, you can get long-term results in your investments. Maintaining these rankings and high visibility is much more effectively achieved through digital marketing rather than traditional marketing strategies. The ease of communication provided by digital marketing tools allows for an almost instantaneous response to customer queries and complaints. Customers can easily reach your business via client reviews, emails, etc. to express their views on your product. If there is any dissatisfaction, digital marketing enables you to act fast to refine your strategy and curb the negative publicity that may arise from this. The bottom line is that if you’re not using digital marketing for your business, you’re already at a disadvantage. Your customers are waiting online for you, so make a move! WHAT IS THE MOST EFFECTIVE DIGITAL MARKETING ACTIVITY? 1- How to successfully hire a digital marketing agency? Digital marketing agency is a technology partner to help you to promote your company online and optimise your digital assets to sell your products and services. Nowadays, websites grow like mushrooms on the Internet. As a result, is positioned effectively on search engines as Google reveals more and more difficult. In fact, it only takes a few keywords three times in the textual content of the different pages of a website to ensure the visibility of a platform. With the exponential proliferation of different websites and the development of competition, it becomes increasingly difficult to appear in the first search results on Google. Moreover, the algorithms used in the search engine to manage the positioning of each site are constantly changing, so that developers and webmasters must continually improve the visibility of their site according to their changes and news. Google. 2- What are the steps to refer to a site on Google? Ideally, referencing techniques will be used as soon as the site is created. But if the site is already functional, it is quite possible to improve, including SEO (Search Engine Optimization) better known as the "SEO". The natural referencing of a site at many stages, including the choice of keywords. These are terms related to the theme of the site allowing Google to define the best positioning of Internet users performing research. Moreover, it is often from these keywords that your local Sydney marketing agency should establish the structure of the site. If you are satisfied with a simple website creation task that does not control tenants and natural referencing, the natural risk will not be considered as the search engine. In addition, it is recommended to go primarily to an SEO consultant to audit your site to assess its SEO level. This specialist takes care after providing tips to optimize the site and make it compatible with SEO.